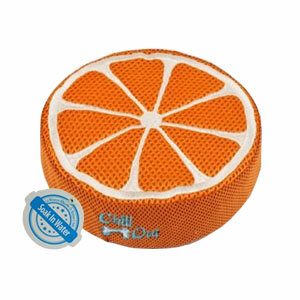 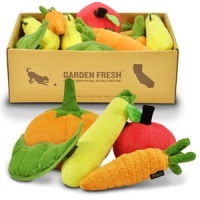 These really cute Chill Out Fruit dog toys are loads of fun and also help your dog to stay hydrated while they play in the warm weather. Unique and refreshing, it is the perfect summer toy. 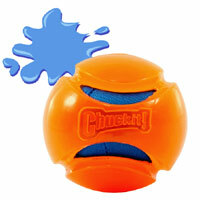 Simply soak the toy in water, which is released into your dog's mouth as they play. 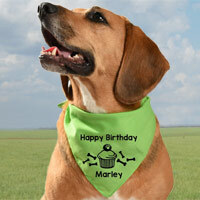 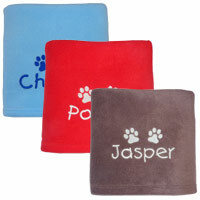 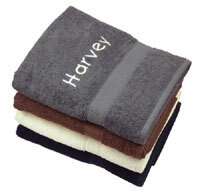 The crinkly feel and added squeaker make them pretty irresistible. 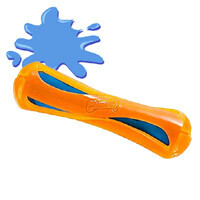 Nothing is more fun than playing with water when the sun is shining and these toys are so exciting. 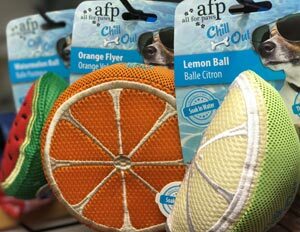 Throw it, fetch it, squeeze it. 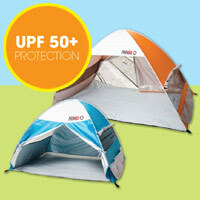 Great for outdoor summer play. 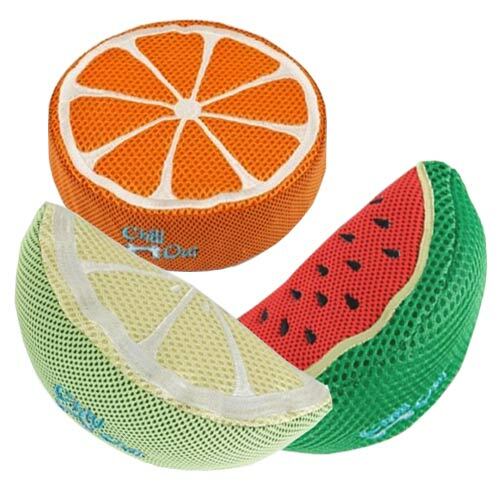 Available in Orange, Watermelon or Lemon shapes. 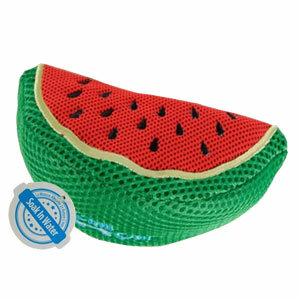 I have already recommended the melon water toy and several of them have now purchased one for their dogs. 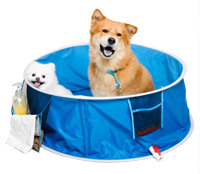 Our dog loves his and it keeps him hydrated as he plays. 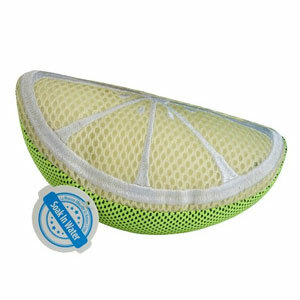 The squeaker inside is an added bonus because he loves noisy toys.